Noise Pollution is defined as a form and level of environmental sound that is generally considered likely to annoy, distract or even harm other people. The sounds we hear become noise when they are unwanted, that is, when they interfere with thinking, concentrating, working, talking, listening, or sleeping. By virtue of rapid and continuous growth, urban areas have become centres of multiple activities within limited defined space. In many cities, some activities contradict each other leading to user and land use conflict. A significant example of such conflict is noise levels in urban centres. Over the last few years, noise pollution has become a matter of growing concern in the City of Nairobi. With increased densification, people are finding themselves in closer proximity to each other, a trend manifested by the recent increase in “mixed land use areas as well as development of apartment blocks on what were previously single unit premises (parts of Nairobi are slowly growing according to the Burgess Concentric Zone Theory). Studies of noise pollution in Nairobi have mainly focused on the Central Business Distrct, where sounds averaging 70 Decibels have been recorded. Significantly more noise has been noted on the eastern side of the CBD, where public transport vehicles are found in plenty. Shops on that side of town also occasionally play loud music to attract customers. Researchers who were involved in Mapping of Noise Pollution areas in Nairobi using GIS noted that “Problems with noise in developing countries are often not rated at the highest level of concern. The link between noise and human health is not taken seriously and hence there is not much done to curb the emission of noise. Noise issues have been are evident in some residential areas afflicted by excessive noise ensuing from places of worship, bars, nightclubs and construction sites. Noise is also associated with public transportation, where it is popular to play loud “disco like music and for vehicles to boast loud exhaust pipe systems. Increased urban pressure has also led to new neighbourhoods developing near airports thus forcing residents to have to live with loud noise from planes throughout the day. Although the city has clear guidelines entitled “The Environment Management and Coordination (Noise and Excessive Vibration Pollution) (Control) Regulations, 2009′under the National Environment Management Authority (NEMA), enforcement is wanting. Changes in the country’s legislative structure have also seen some functions of environmental management being devolved to the local government. The city government recently tried to enforce orders requiring nightclubs to have noise metres. With the problem of corruption and impunity in public service as well as shortage of manpower to enforce many directives, however, one is left to wonder whether this is one of the ‘desktop directives’ that remain on the shelves and never get implemented. The health effects of noise are well documented by scientific researches and these include but are not limited to impairing cognitive functioning in children, affecting people’s sleep and concentration levels, as well as biological stress among others. The Kenyan media has also been in the forefront of the noise pollution situation with print media highlighting the noise menace in residential areas: “Noise pollution regulations must be observed and “Rising Noise levels starting to make city dwellers go deaf. Noise Pollution is a challenge in many cities around the world. San Francisco’s tendernoise project collected data on noise levels in different parts of the city. It involves an application that can enable one to measure noise levels before moving into a residential area. 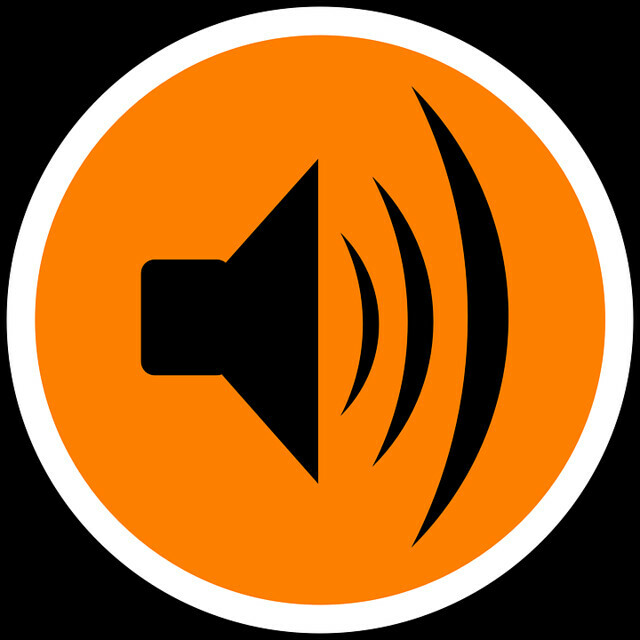 In New Zealand, a guide note has been prepared on how to deal with noise control and public disturbance. Zoning areas so as to avoid conflicting land uses within close proximity. Restricting construction at night and on Sundays/Public Holidays within residential areas. 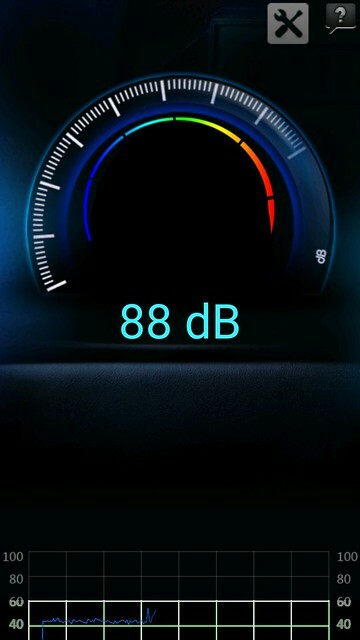 Controlling how much noise can be emitted by motor vehicles on streets. Local regulations that emphasize quieter public service and transit vehicles (e.g. hybrid buses). Control of vehicle speed and maintenance of streets (street design) can limit general traffic noise. Enforcing sound proofing when machinery and equipment is installed in new buildings. Noise standards for loud machinery and equipment which involves restricting the use, location, or timing of specific equipment or activities to protect health and sleep. Monitoring and enforcing noise standards in residential areas. Governments can consider subsidizing acoustical retrofits (e.g. double pane windows, mechanical ventilation) for existing residential buildings near traffic noise sources. Cities can permit and monitor entertainment venues requiring building insulation and limiting hours of operation. Planners must work towards preventing problems before they occur and this approach applies to noise pollution with a key focus being directed to land use management and building approvals. Africa has experienced the highest urban growth during the last two decades at 3.5% per year and this rate of growth is expected to hold in to 2050. Although the continent developed towns for many centuries along its coastline, the last century has witnessed the most rapid urban development ever in interior Africa. These developments have come with various challenges, ranging from continuous growth of informal settlements and the ever increasing paratransit industry, and learning opportunities. Noise Pollution is yet another addition to this list as it becomes increasingly difficult to find a residential area in cities like Nairobi where one live in peace and sleep in silence. Can the city of Nairobi be able to set a trend for the rest of the continent in handling noise pollution? Are African City Governments willing to tackle the noise pollution challenge head on, or will it continue to be lowly ranked in the priority list? Great article Constant. Day schools within residential areas are also allowing some of their classrooms to be used for worship, yet some of these places are already oversupplied. Yes, planning and strong participatory development control can reduce this. Mindset change programmes also necessary. Corruption and impunity should be eliminated. True me, especially churches are the biggest noise makers, waking you up at very early hours. And how can one report this just asking. This is currently driving us crazy in South C with very loud music coming from CID training school from Friday to Sunday late into the night and I don’t know where to report the matter. Nema didn’t respond to our query. It is unfortunate that the langata area is unbearable with the noise. Nema needs to do something. Very True. This problem is becoming worse and worse and the authorities do not seem to understand the gravity as concerns peoples health. excellent work. I happen to be concerned with noise pollution in the urban areas and their effects to birds. I am taking the project as my undergraduate requirement. your assistance would be highly appretiated. I have a neighbour who plays loud music from friday night through to sunday evening. He has been asked severaly by the caretaker to stop but he does it for a short while then resumes. I go to work with sunken eyes from lack of sleep. How do you deal with such a neighbour? Best and most honest advice I can give: The best thing to do is to give him a taste of his own medicine!